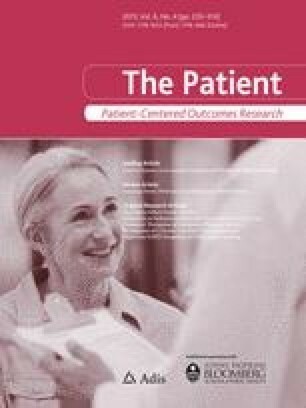 The preferences of informal carers are important to capture for healthcare decision making. This paper discusses how these preferences relate to the economic evaluation of health and care interventions. Three main issues are highlighted. First, there is a need to consider carer impact routinely in economic evaluations. Second, more debate is required around the ethical issues stemming from the inclusion of interdependent preferences in healthcare decision making. Third, there are a number of situations where carer and patient preferences may conflict and practical ways of representing and handling these conflicts would be useful. The authors are grateful to the two anonymous reviewers for their helpful comments on the manuscript. The authors have no conflicts of interest and received no specific funding in relation to this manuscript. HA acknowledges funding from the UK Medical Research Council for an early career fellowship in the economics of health (G1002334). HA drafted the manuscript with input from JR and NM. All authors revised the manuscript following peer review. HA is the guarantor for the overall content of the paper. National Institute for Health and Care Excellence. Guide to the methods of technology appraisal. 2013. http://www.nice.org.uk/media/D45/1E/GuideToMethodsTechnologyAppraisal2013.pdf. Accessed 23 Sep 2013.